The marketing process is beset by dilemmas. Traditional theories about marketing break down when organisations are faced with new global markets with different cultural orientations. 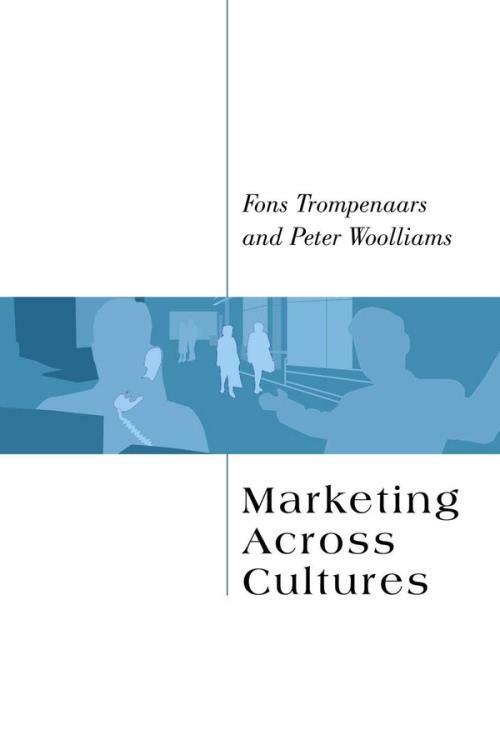 Trompenaars and Woolliams show how we can understand different markets and customer needs in a wide range of cultural contexts. They show that culture is the dominant factor that pervades all relationships and behaviours and most importantly of all meaning . It challenges every aspect of marketing. In short, culture is pervasive.Marketing Across Cultures will help you resolve the dilemmas and profit from a truly trans–national approach. 1. Marketing in a multicultural and changing world. 2. Cultural differences in a marketing context: value dimensions. 3. Cultural differences in a marketing context: further value dimensions. 4. Marketing research across cultures. 7. Marketing across ethnic boundaries. 8. E–Marketing dilemmas across cultures. 9. Dilemmas of strategic marketing. 10. Develop your capacity to reconcile dilemmas. Appendix: Accumulating and interpreting the evidence.